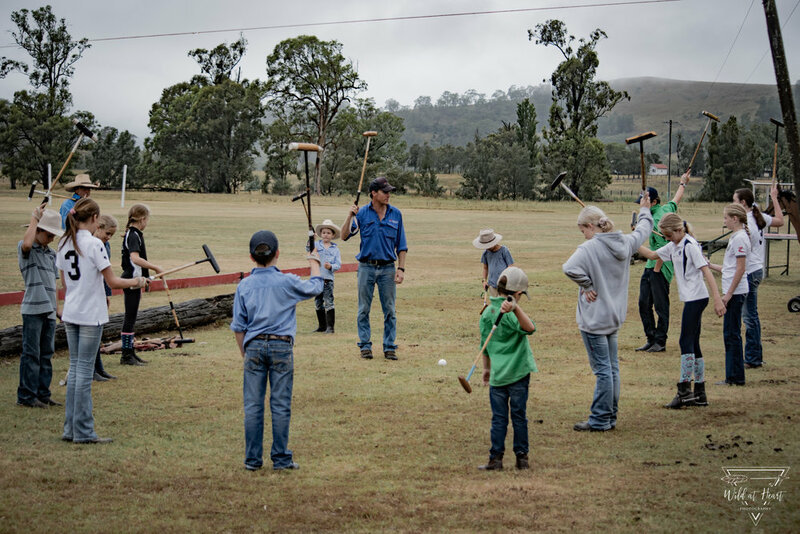 Wirragulla polo club was established in 1923 by the Mackay, Hooke and Alison familes in Dungog. 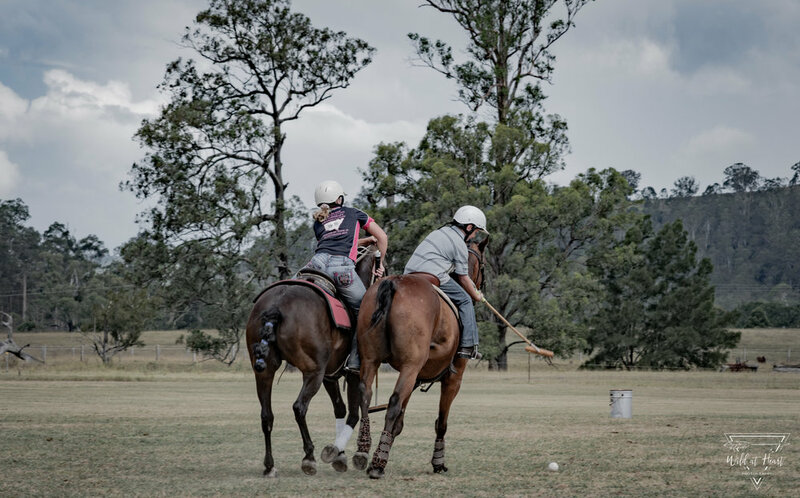 Polo is a one of the oldest equestrian sports in the world and Wirragulla is one of the original country polo clubs still operating in Australia. Wirragulla polo club holds a polo tournament every year on the second weekend of September. The club hosts at least two clinics a year to encourage other equine enthusiasts to give it a go. With such tradition and history to uphold, the club is committed to promoting the game known as ‘the sport of kings’. The club is also fortunate in having professional players who are passionate about introducing younger generations to the game and sharing their knowledge with local families. 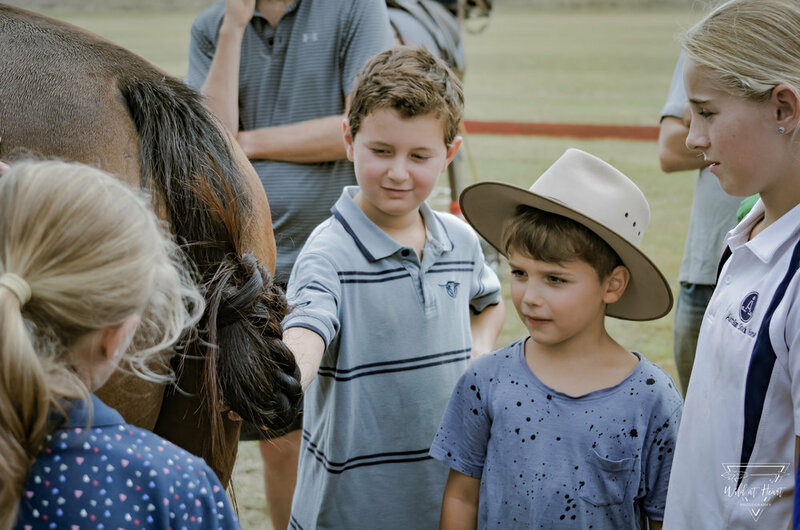 On 2 February 2019 the club held its first ever junior polo school sponsored by Farmers Warehouse, Dungog. The gates to our picturesque polo grounds opened at 8 am, welcoming 15 junior riders. Some riders were local with others traveling from Sydney and Scone. They were offered a rare and unique chance to experience and learn the game of polo by two of our very own President, Beau Blundell and Club Captain, Jock Mackay. The day started with ground skills, learning how to hit the ball correctly before participants mounted their own ponies. We also discussed and learned how to correctly prepare a polo pony for a game. After a beautiful country lunch, the excited and enthusiastic kids saddled and put their pony’s tails up, then warmed up on the big open field ready to play the real game! None of the kids had ever been on an open polo field before. Being five times the size of a football pitch it was a little overwhelming for them at first. However, with the support of the coaches Jock and Beau, all the nerves were soon forgotten and you could only see huge smiles. You could hear the laughter and team encouragement echoing across the grounds as the parents and several members of the club stood on the sidelines watching whilst enjoying a nice cold drink from the club bar. 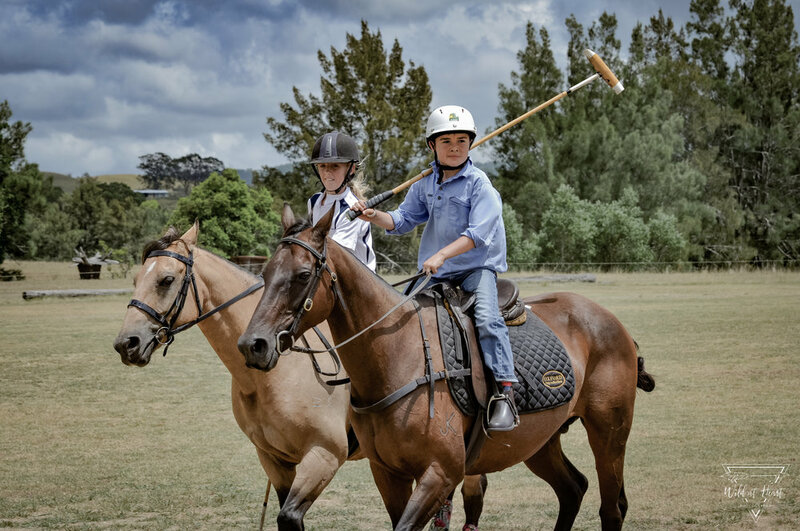 Our club is extremely excited to see the next generation learning a sport and carrying on the tradition of polo in Dungog. We hope to make this an annual clinic and would like to thank all participants, committee members and club members for helping to create such a successful and enjoyable day. 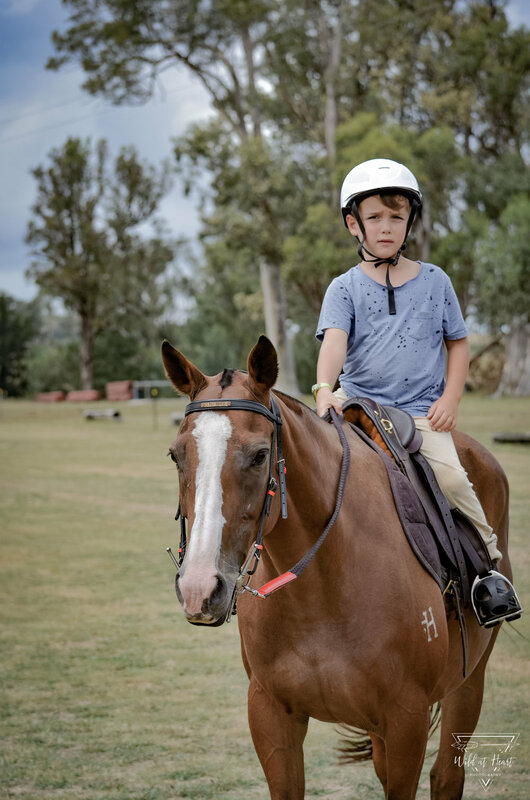 The Wirragulla Polo Club is located in a beautiful rural setting on the outskirts of the lovely country town of Dungog in the Hunter Valley. if you are interested in getting involved, or learning more about polo, please get in touch.